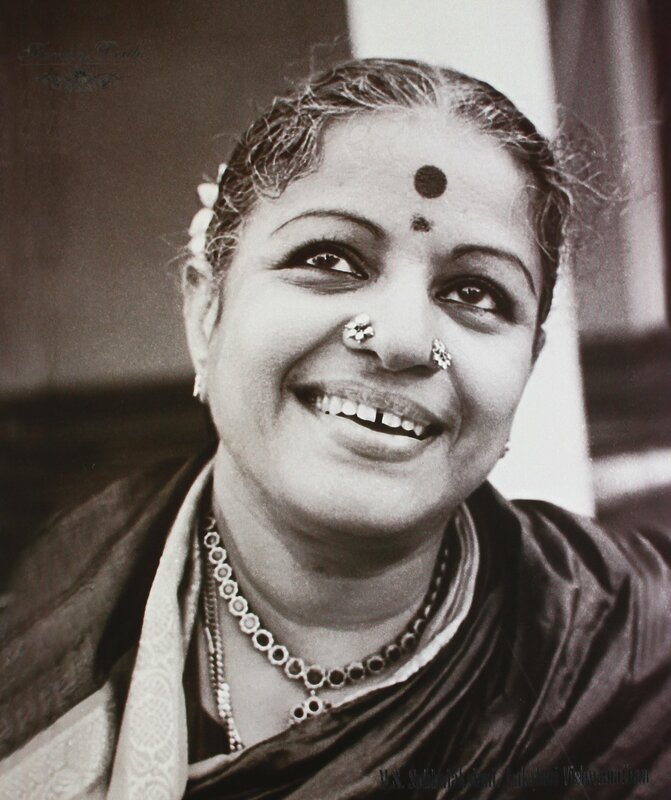 Madurai Shanmukhavadivu Subbulakshmi, the beautiful Indian musician bid adieu in the year 2004 and has left a mark. She is the first ever Indian Musician to receive the Bharat Ratna award. The Carnatic singer belonged to Madurai, Tamil Nadu. She also received the Padma Bhushan, Padma Vibhushan and Ramon Magsaysay Award. She was also called, ‘’MS’’ or, ‘’Kunjamma’’ by her family members. She was a gifted Carnatic singer, who moved and inspired people of the nation with her beautiful voice. She would start singing with her eyes closed. Her beauty would mesmerize those, who surrounded her. She was born on 16th September, 1916 and she served the music industry for 70 years. She spent 70 years of her life by doing what she loved and believed in. She is not just a fantastic singer but also an inspiration and a rock star. She came from a family of musicians. Her father and mother were veena players while her grandmother was a violinist. She started receiving Carnatic music training from a very early age. Her gurus were Semmangudi Srinivasa Iyer and Pandit Narayanrao Vyas. M.S. 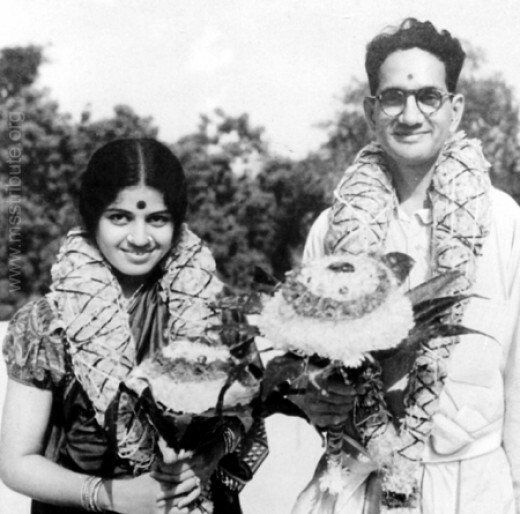 Subbulakshmi gave her first performance at a 100 pillar hall when she was just 11 years old. It was inside the Rockfort Temple of Tiruchirapalli. In the year 1936, she moved to Madras. In the year 1938, she made her film debut with the movie Sevasadan. Yes, she acted in a movie that was based on the story written by the famous Premchand. She was a beautiful soul and her beauty shined from the inside. When she was 10 years old, her first recording was ever made. She got the Carnatic music training from her mother and later, she learnt Hindustani Classical music from Pandit Narayanrao Vyas. Her first performance was at Madras Music Academy. She was merely 13 years old. With her beautiful performance, she received the admiration of many people. She kept giving performances at different platforms and soon, she became the leading Carnatic vocalist. In the year 1997, her husband Kalki Sadasivam died and she stopped giving public performances. He was a singer, freedom fighter and well-known journalist. They got married in the year 1940 and M.S. was his second wife. M.S. acted in few Tamil films when she was very young. She acted in movies like Sevasadanam, Meera, Meerabai, Savithiri and Sakuntalai. Meera bai was a Hindi movie and rest were Tamil films. She received Padma Bhushan in the year 1954. She also received the first ever Bharat Ratna award in the year 1998. Sarojni Naidu called her, ‘The Nightingale of India’. There is a Kancheepuram saree which is called MS Blue is named after her. She was a famous personality and people, who enjoy Carnatic music, still listen to her songs and get inspiration. Pandit Jawaharlal Nehru considered M.S. to be the queen of Carnatic Music. She was indeed a famous Carnatic expert. Her voice and beauty mesmerized many influential people. Lata Mangeshkar was termed as M.S. 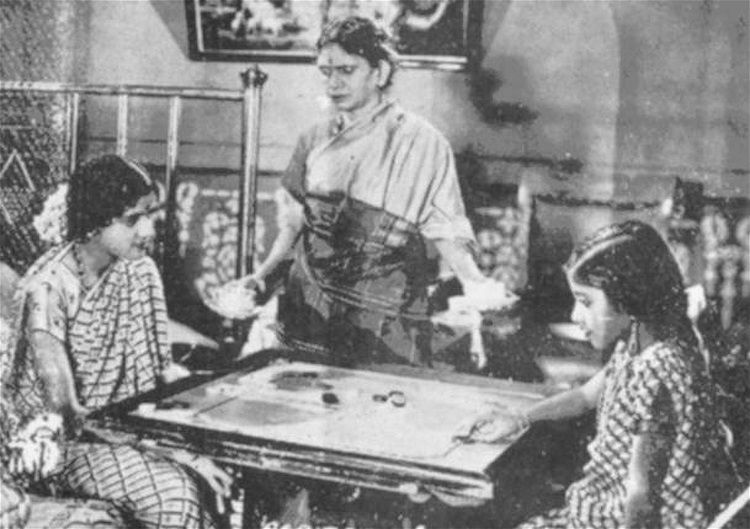 Subbulakshmi’s tapaswini. She was the one, who built bridges and her music brought the whole world together. Her mother found a raja for her to marry but M.S. was headstrong and she wanted to pursue her career than getting married. She made her own decisions and took charge of her own life. She is a legend and the women of the nation get inspiration from her. 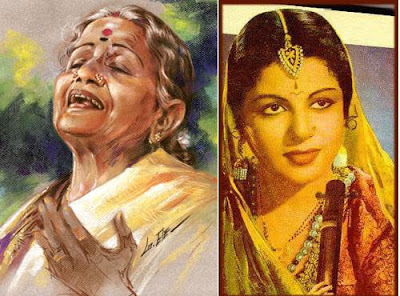 Her voice was melodious and as we hear her, ‘Bhaja Govindam’ and ‘Jagadodharana’, it brings a sense of calm to our hearts. When she sang bhajans, it felt like she is connecting us to god. Her voice was powerful and mesmerizing. She will fondly be remembered as the CARNATIC LEGEND!